Ever wanted to make cartoons but find the process too complicated? Well with Animatic by Doodle it doesn’t have to be. With this app you can create flip animated flip books on the fly even if you do not have any experience with animating. What is even better is the whole process just takes a few minutes. Using Animatic is very easy. When the app launches, choose to start a new animation. You will see a blank canvas frame with a few simple controls. Draw something on the canvas. After you are done, tap the plus sign and you will get a new canvas. Beneath the frame is a faint copy of the original. Just trace it and make some subtle changes. Tap the plus sign again, repeat the process and before you know it you have an animated flip book ready to go. You can save your short animation as animated GIFs and share with friends or post on the web. One of the nice things about Animatic is you can adjust the speed of the playback to suit the animation style you want. The drawing interface is simple and straightforward. There are plenty of crayons, pencils and pens, and you just tap the drawing tool you want to use. Being able to see a faint image of your previous drawing makes tracing easier. Animatic allows you to rearrange the frames, and the simple nature of the app makes it ideal for beginners. 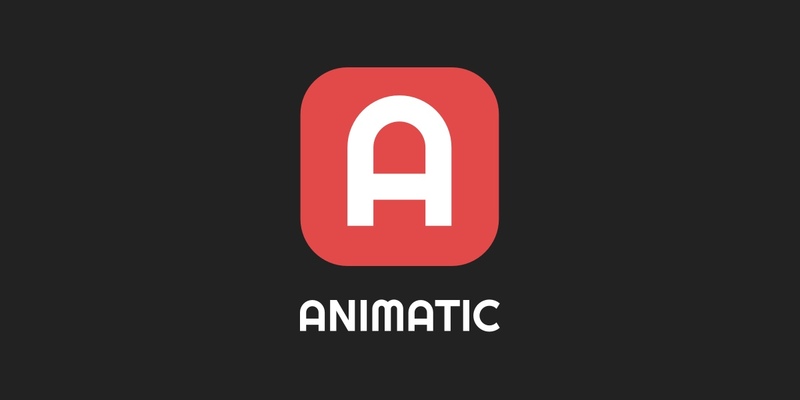 If you are new to animation or just curious, Animatic is the ideal introduction.